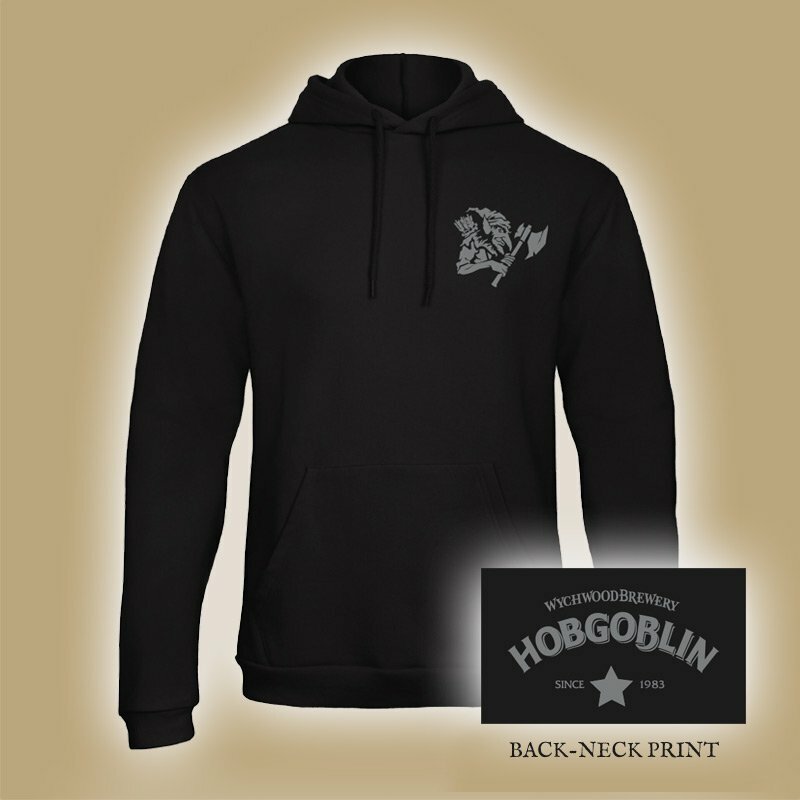 Wear this hobgoblin hoody to keep the chills away. 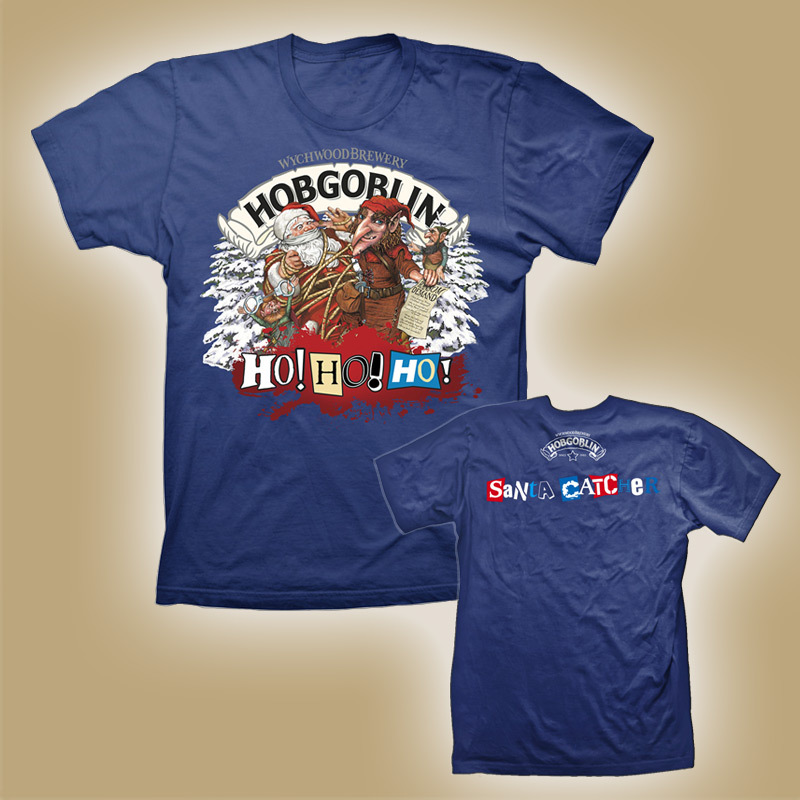 50/50 Poly-Cotton blend with Kangaroo Pocket and Set-in Sleeves. 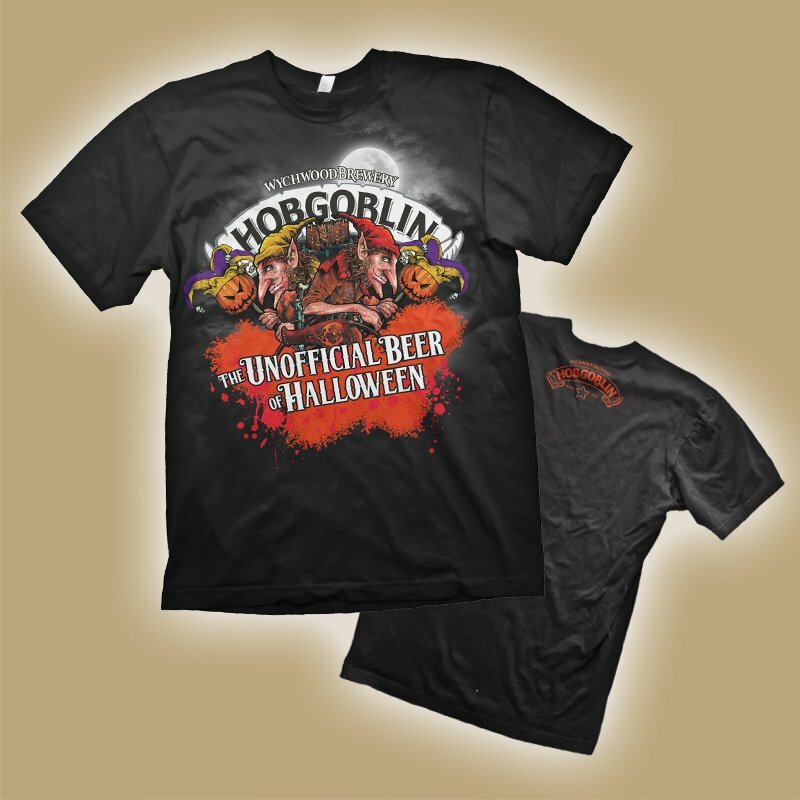 Screen printed Goblin design to left chest and Hobgoblin logo on the back.